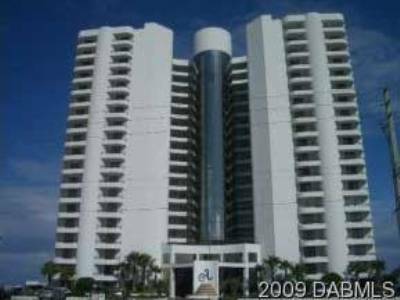 Right on Ocean Shore Blvd is the beautiful condo of Atlantic 22. The beach in this area is known for its natural appeal and lush landscaping that surrounds it. 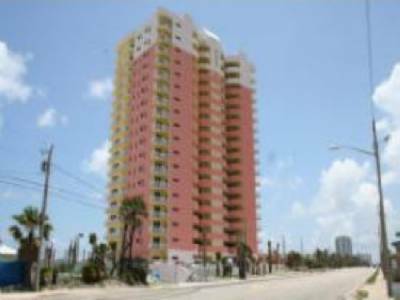 Atlantic 22 is a relatively new building with incredible architectural design and residential features that make Atlantic 22 living superior to most Ormond Beach condos. 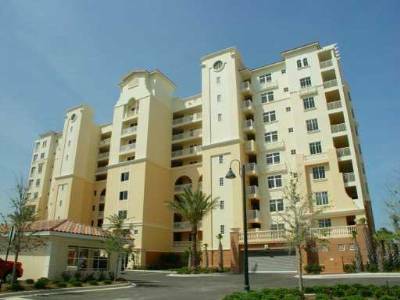 Residential features for this Ormond Beach condo include granite countertops, choice of tile or carpet, floor-to-ceiling windows, spacious floor plans with up to three bedrooms. One of the nicest parts of owning an Atlantic 22 condo is their spacious balconies that overlook the pool, beach and beautiful Atlantic Ocean.